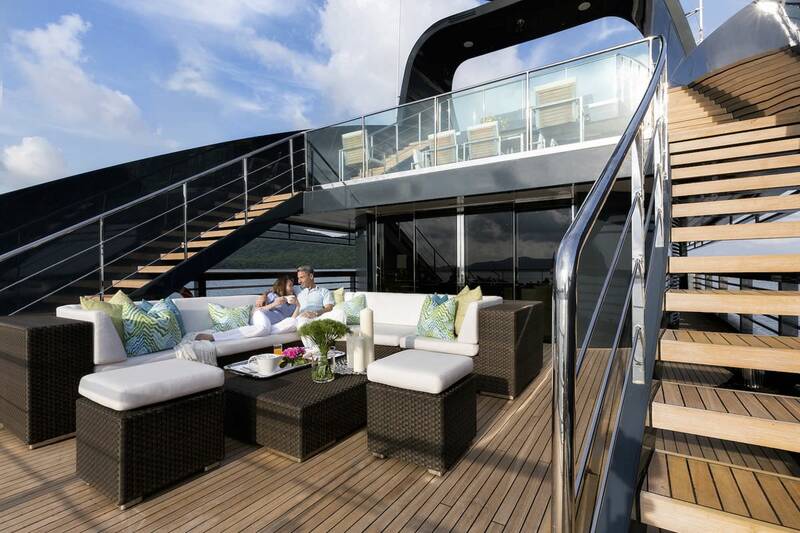 OCEAN EMERALD yacht is ideal for your charter vacation, it's a luxury 41 feet vessel that you and your guests will love. 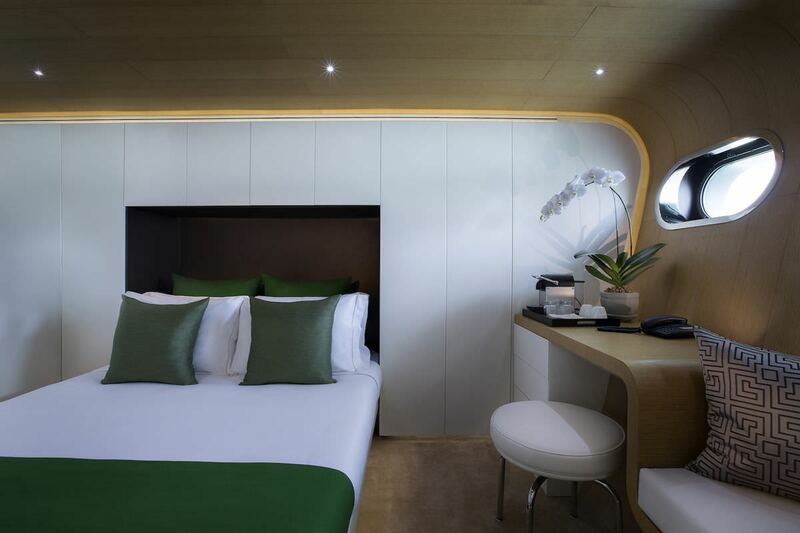 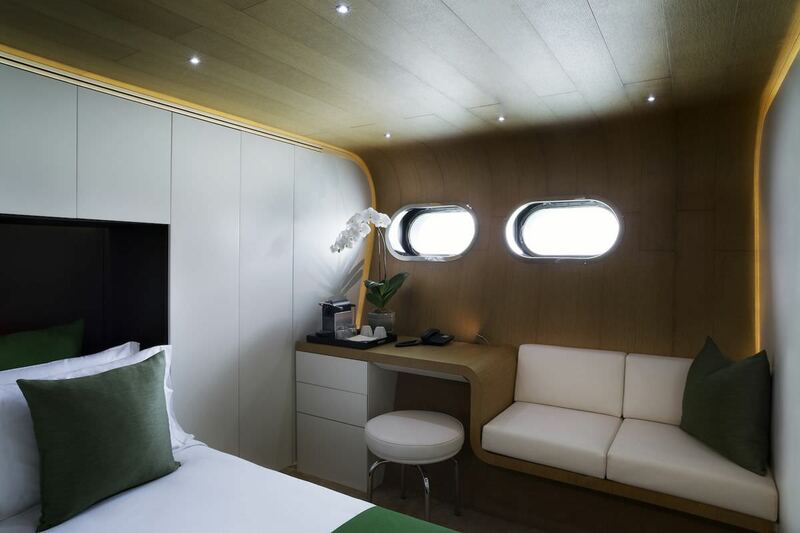 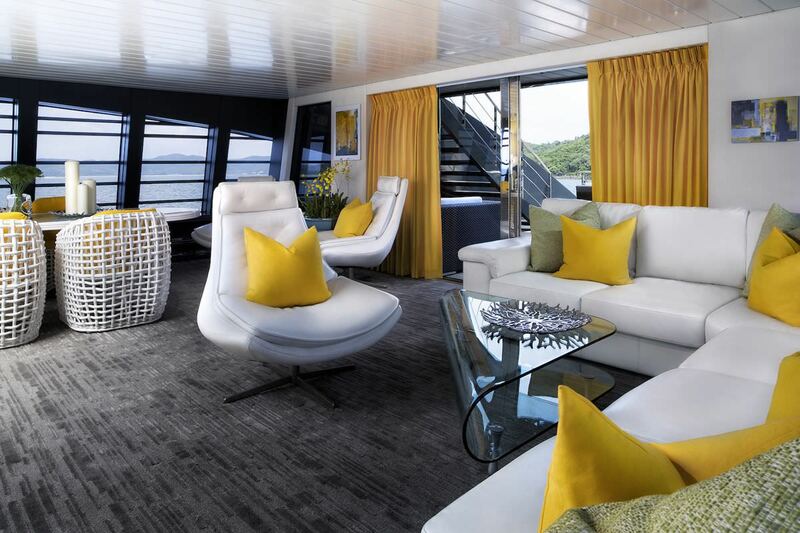 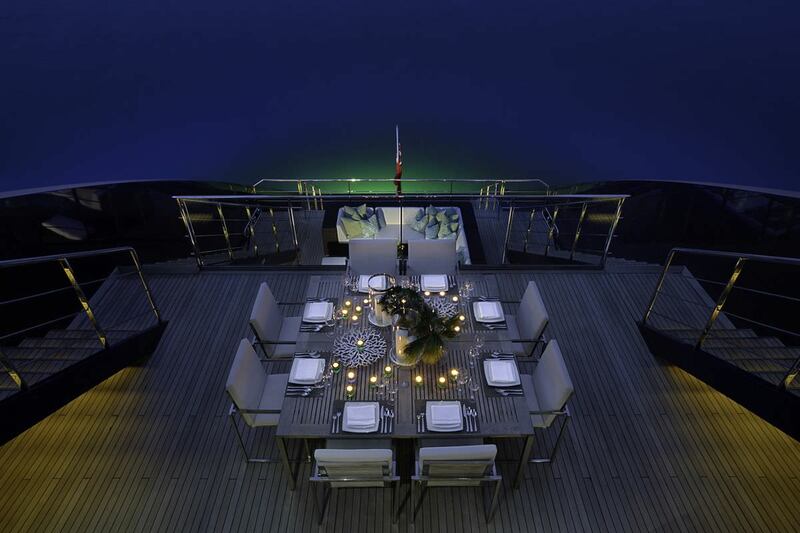 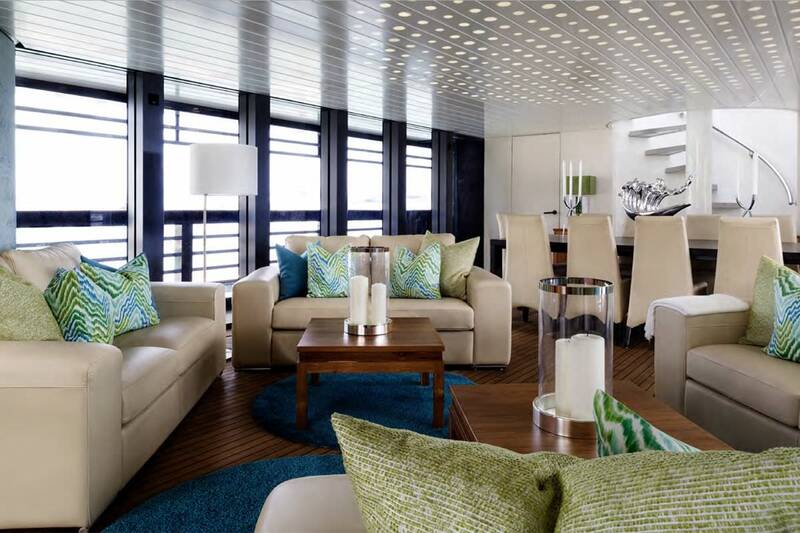 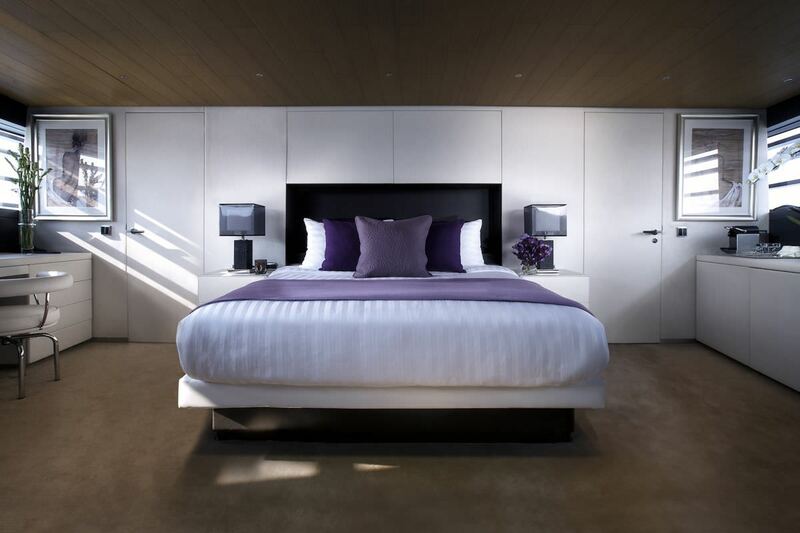 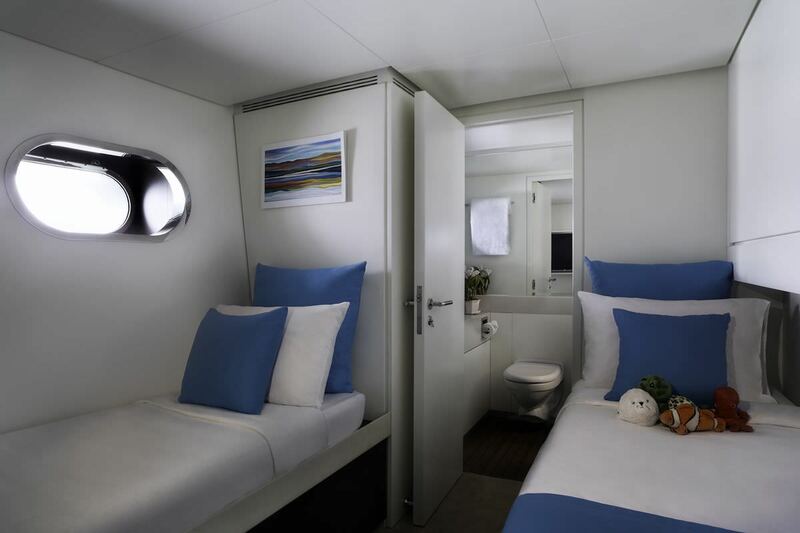 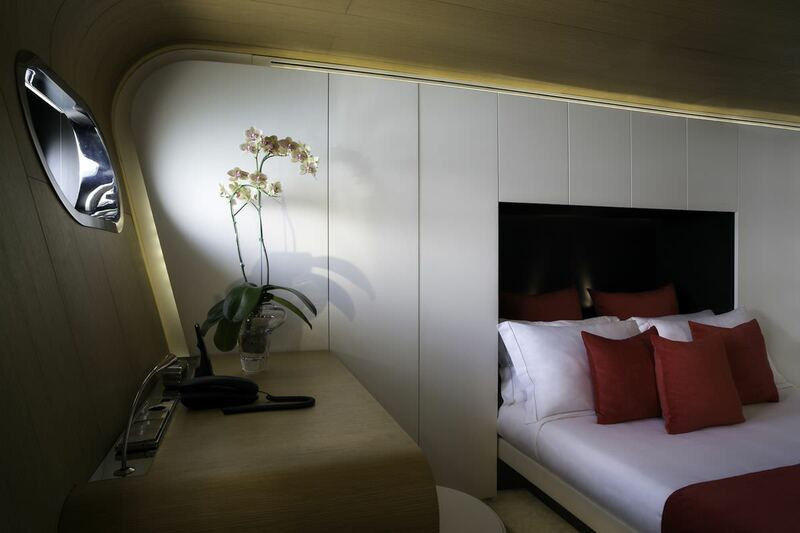 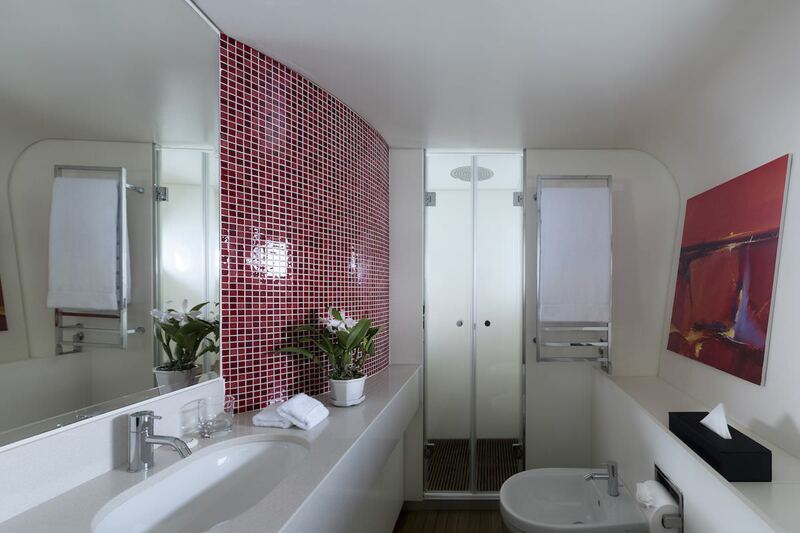 The yacht sleeps 12 guests in 5 nice cabins. 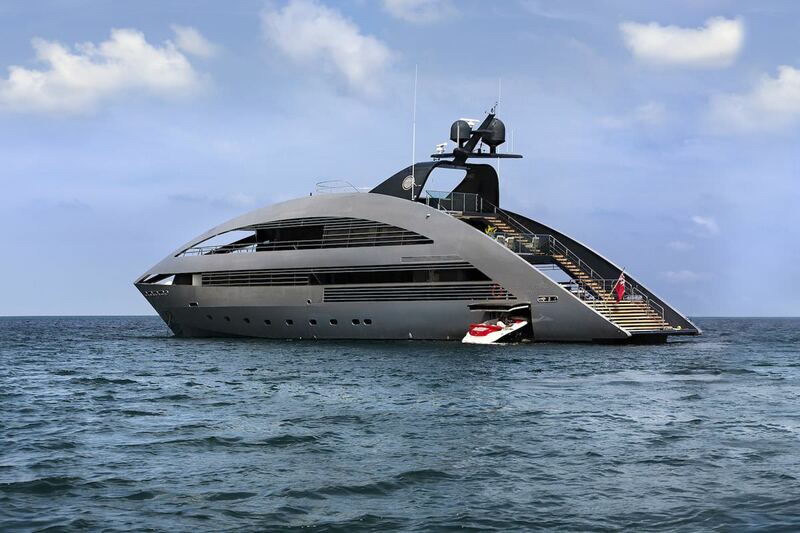 OCEAN EMERALD yacht was manufactured in 2006 by Rodriguez Yachts. 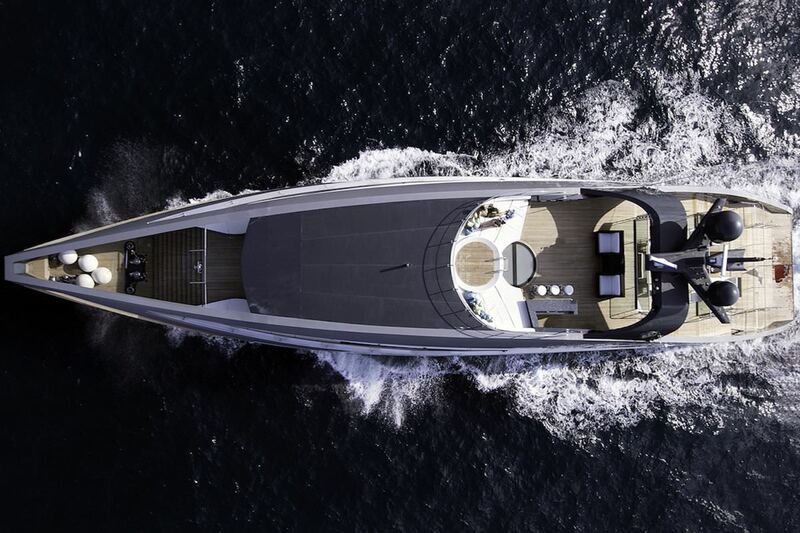 The yacht is equipped with engine, and is capable of a max speed of knots. 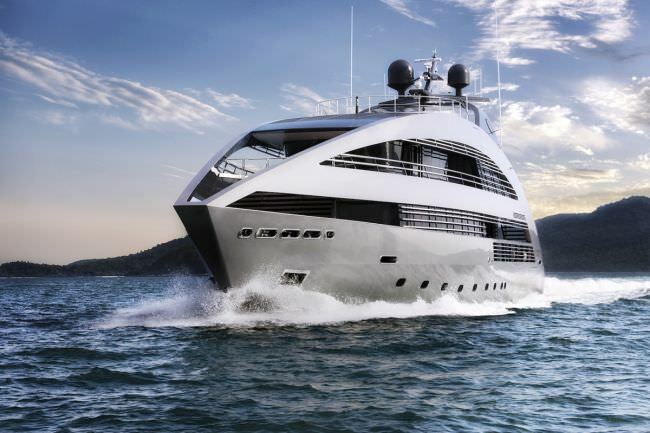 The yacht has a cruise speed of 14 knots. 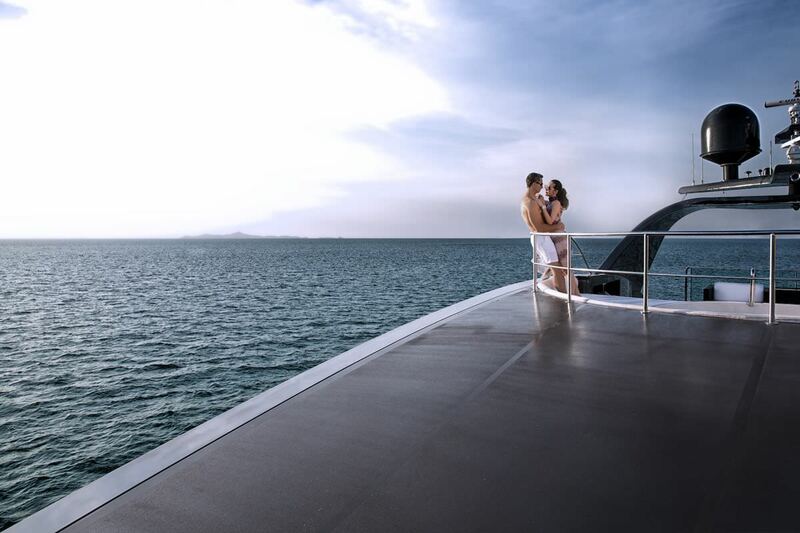 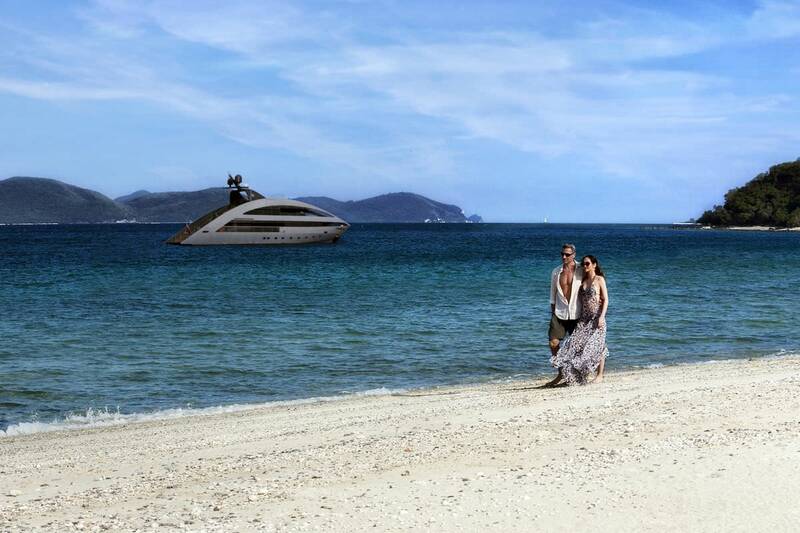 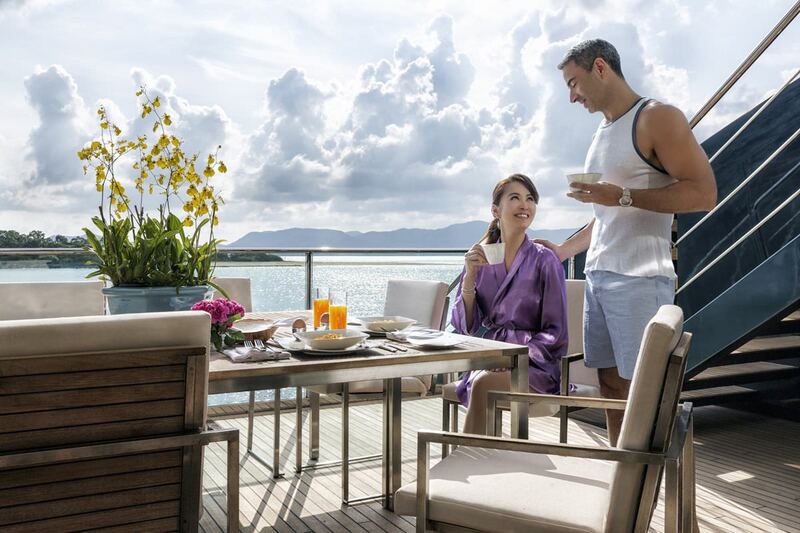 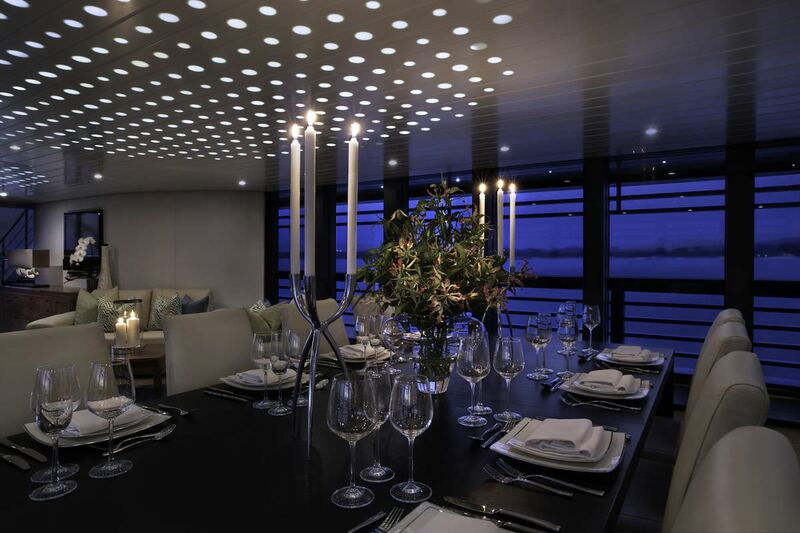 You and your party will truly enjoy this yacht as it offers lots of amazing features and entertainment, such as: Pets Aboard, . 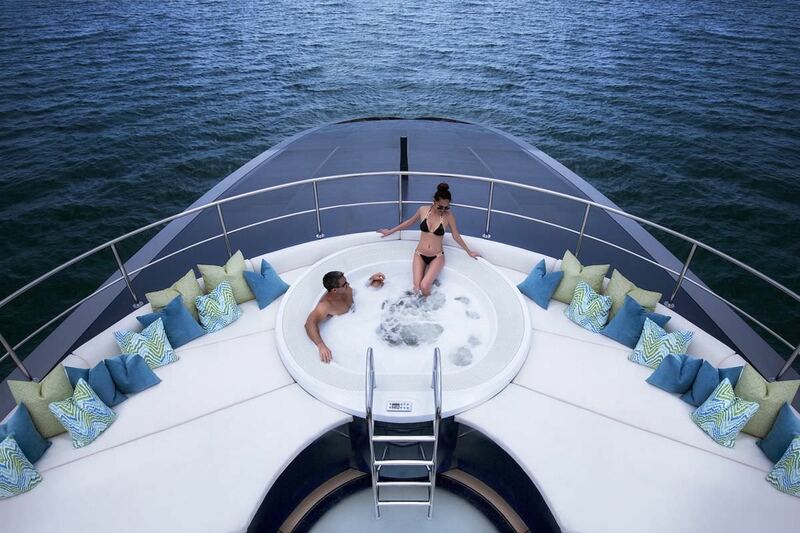 You can charter the yacht in for a weekly charter rate of $95,000 - $95,000 varies between the low and high season.